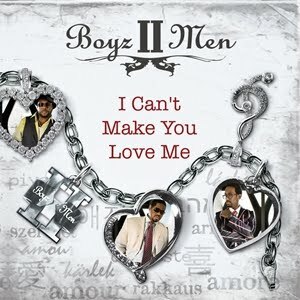 Here is another brand new record from Boyz II Men. It is titled, “I Can’t Make You Love Me”, a cover of Bonnie Raitt’s record. This is the first official single from their upcoming covers album titled, Love, hitting stores November 17th. Enjoy!